Taxonomy, select from all your taxonomies in a list box. Title, show or hide taxonomy item title. Description, show or hide the taxonomy item description. Style, show as a list on inline. Orderby count, id, slug or term group. Depth, controls how many levels in the hierarchy of categories are to be included. Number, sets the number of categories to display. Thumbnail, show or hide the taxonomy item thumbnail. Thumbnail Height & Width, for diplaying the categories image size. Item Width, set the width of an list item in pixel. Child Indent, a margin left in pixels for child item. Include & Exclude, only include or exclude the selected categories. Exclude Tree, exclude category-tree from the results. Child Of, only display categories that are children of the category identified by this parameter. Current Category, allows you to force the “current-cat” to appear on uses of wp_list_categories that are not on category archive pages. Search, only for searching given categories. Feed, display a link to each category’s rss-2 feed and set the link text to display. Feed Type, show the fed type in atom, rss, rss2, or rdf. Feed Image, set a URI for an image to show as a link. Use description, sets whether a category’s description is inserted into the title attribute of the links created. Show last update, set to order it for last update. Show count, toggles the display of the current count of posts in each category. Hide empty, toggles the display of categories with no posts. Intro & Outro text for widget, if you want to add additional text or HTML. Inline Documentation for the shortcode. This entry was posted in Utilities and tagged category, category image, hierarchical, image, images, list categories, quick-edit, shortcode, tag, taxonomies, taxonomy, taxonomy-image, thumbnail, widget on September 10, 2015 by Vera Jaman. This entry was posted in Utilities and tagged admin panel, columns, css compiler, css3 effects, grid builder, layout, page builder, page composer, retina, rows, scroll on September 8, 2015 by Vera Jaman. 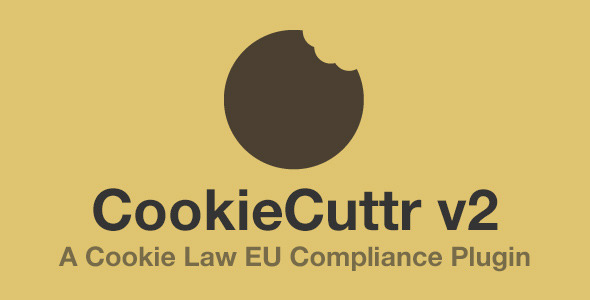 CookieCuttr v2 for WordPress is the latest version of the popular CookieCuttr script to allow visitors to your site(s) to manage their cookies and helping you to be fully compliant with the recent EU Cookie Legislation. 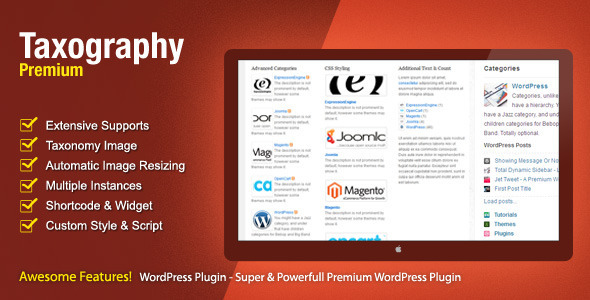 CookieCuttr v1 for WordPress was extremely popular, selling over 1000 plugins via the main cookiecuttr.com website. PluginHero have taken on the development of CookieCuttr from the original developers and have updated CookieCuttr v2 to the latest standards, fully compatible with WordPress 3.8 and we’ve added support for Google Universal Analytics. All in an easy to update interface that you can even hand over to your client to manage, screenshot below. In order for CookieCuttr to control your Google Analytics, you will need to remove them from your template code and disable any plugins that are currently running the Google Analytics for you. Like all PluginHero plugins, CookieCuttr includes .po/.mo files so that it can be fully localised into your own language if necessary. This entry was posted in Utilities and tagged analytics, cookie, Cookie Checker, Cookie Compliance, Cookie Law, CookieCuttr, EU Cookie Law, manage cookies on September 6, 2015 by Vera Jaman. This entry was posted in Utilities and tagged branding, custom login, hasks, login page, security, tools, tweaks, visual composer, white label, woocommerce, wordpress admin on August 18, 2015 by Vera Jaman. What is BWL Advanced FAQ Manager? 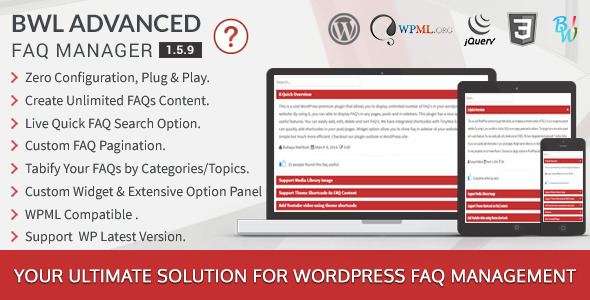 BWL Advanced FAQ Manager is a WordPress Plugin that allows you to create unlimited number of FAQs for your WordPress powered website. Plugin comes with almost Zero Configuration feature. 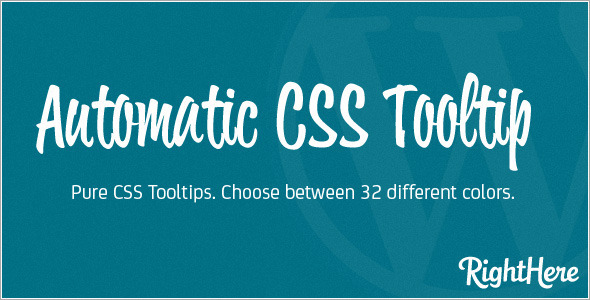 So, you don’t need to worry about any kind custom of custom and complicated configuration to use this plugin. 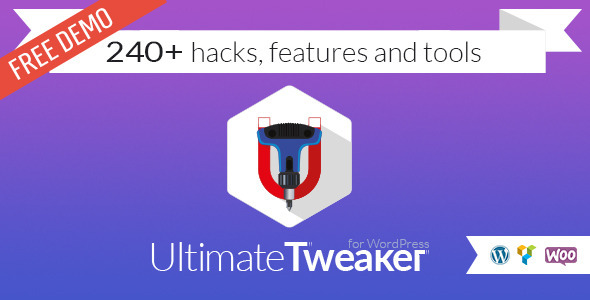 Simply upload and install the plugin and you’re ready to go! Plugin uses WordPress popular Custom Post Type feature, that allows you to create FAQs like WordPress regular post. You can also categories your FAQs in to FAQ Categories and FAQ Topics. 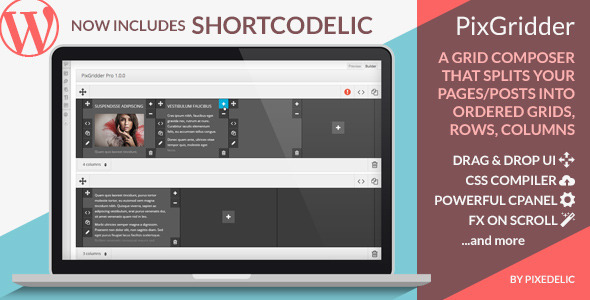 Plugin has Visual Shortcode Editor that gives you the best user experience to insert shortcode in your page. Plugin comes with 3 Types of widgets that allows you show your FAQ categories, FAQ topics and FAQ items in your site sidebar section. Create Unlimited Number of FAQs. FAQ Live Search To Find FAQ’s Quickly. 7 different FAQ Themes With Custom Theme Generator. Front End FAQ Ask Form. Captcha Validation For FAQ Submission. Custom Slug For Single FAQ. Expand All/ Collapse All Buttons. Font-awesome up/down Arrow for FAQ Collapse Navigation. 3 Types of Built-in FAQ Widgets. FAQ Filtering by Categories and Topics in Admin Panel. Display Single FAQ Any Where of Site. 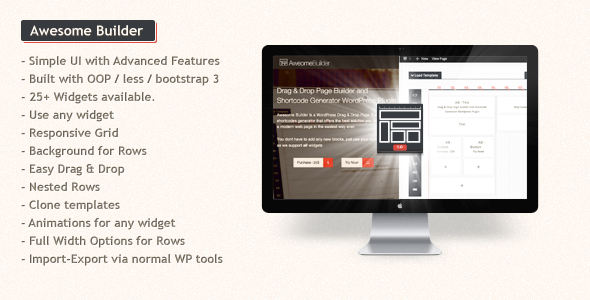 Pure CSS3 Accordion with jQuery Fallback. Ready for localization (Mo & Po file included). Automatic Notification for New Version. Get Premium and Quick support From developer. This entry was posted in Utilities and tagged accordion, Advanced FAQ, captcha, css3 accordion, faq, faq form, live search, option panel, shortcode, tab, widget, wordpress, wordpress plugin on August 15, 2015 by Vera Jaman. Smart Cleanup Tools is an easy to use, powerful plugin for database cleanup with total of 38 cleanup, reset and removal tools. With this plugin you can remove data that is no longer in use, or it is unneeded. Also, it can help you restore database overhead and speed up database operations. 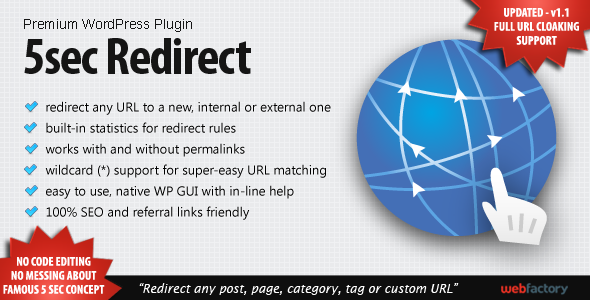 Plugin supports WordPress multisite, and it has few tools designed for the Network administration. Cleanup will be more effective if done after several months of normal database use. For example cleanup on www.dev4press.com website, cleanup was done 6 months after previous cleanup. Plugin saved amazing 2/3 of the database space, and database from 192MB was scaled down to 63MB. That is 129MB of junk and unneeded data. Full test is available here. Main plugin panel shows quick cleanup tool with overview of active tools, found records for removal and estimated size to be recovered. Quick cleanup uses all cleanup tools. If you want to review everything before cleanup, open Cleanup panel for list of all available tools. 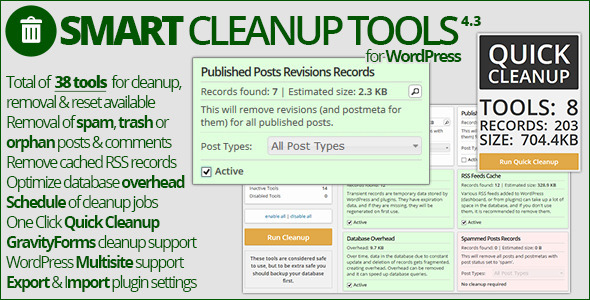 Smart Cleanup Tools contains 24 cleanup tools that can remove most of the obsolete or orphaned data in the WordPress database. You can see estimated records that each tool will remove. You can also disable each tool from plugin Settings panel. Removal tools can remove data that might be still in use but no longer needed. It can delete attachments, posts, comments or terms based on different criteria. Before using these tools, you should always have backup ready. This entry was posted in Utilities and tagged akismet, cache, cleanup, comments, cron, database, gravity forms, optimization, overhead, posts, reset, rewrite, scheduler, tools, transient on August 14, 2015 by Vera Jaman. Smart Content Protector is the go to Plugin to Protect the Text and Images in your WordPress site. In order to avoid Plagiarism, it is essential to make sure the Text and Images from your WordPress site is not copied. 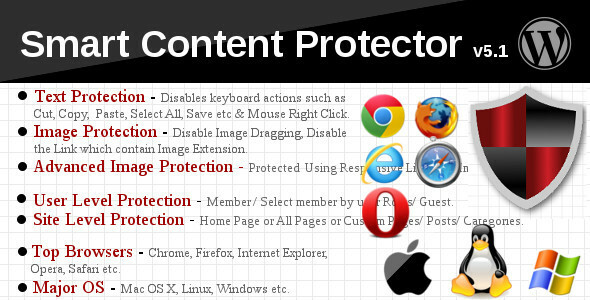 This Plugin serves as the Content Protector for your WordPress site. It works automatically once the Plugin is activated. Text Protection features in this Plugin to disable the possible shortcut keys for copying the Text. Also this Plugin has Image Protection options to Disable the Image Dragging and Disable the Original Image to view. It also contains the option stop the link which shows the image link. Advanced Image Protection using Responsive Lightbox and Image Watermark. You can also choose where this Plugin should work like All Pages (including Home Page and all other Pages & Posts) or Home Page or Custom Pages/Posts using the Settings Page options. How to Upgrade to a newer version of Smart Content Protector? If you are using an older version and want to upgrade to the latest version of Smart Content Protector then please do the following steps. 1. Deactivate and Delete the existing version of Smart Content Protector in your site. 2. Download the latest version file (smartcontentprotector.zip) of Smart Content Protector from Codecanyon. 3. Unzip smartcontentprotector.zip inside which you will find the Plugins files i.e. contentprotector.zip. 4. Install the latest version of Smart Content Protector i.e. contentprotector.zip using WordPress Dashboard. This entry was posted in Utilities and tagged content protect, content protection, content protector, copy protect, copy protection, copyright, disable copy, disable keyboard shortcut, disable mouse right click, disable right click, image protection, prevent copy, protect content, protect copy, protect image on August 11, 2015 by Vera Jaman.